Hey, everyone! The novella is available now on Amazon! 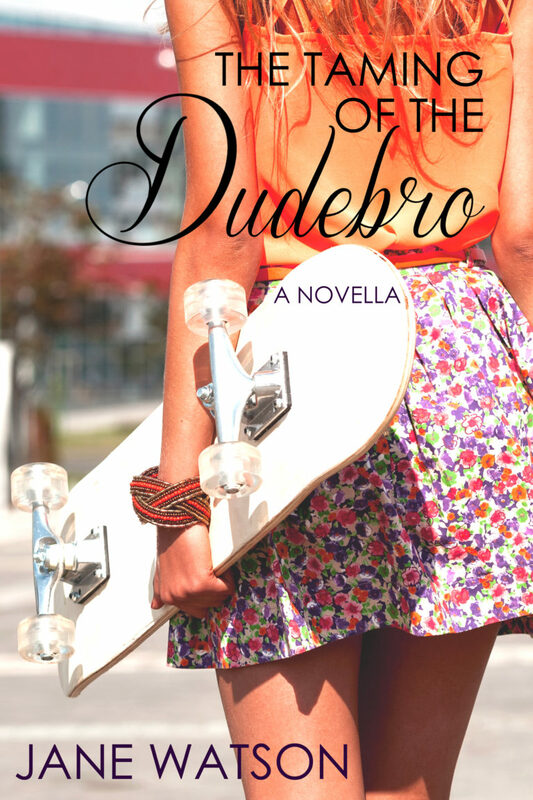 Congrats on releasing The Taming of the Dudebro! I’m looking forward to reading the next book in the series!